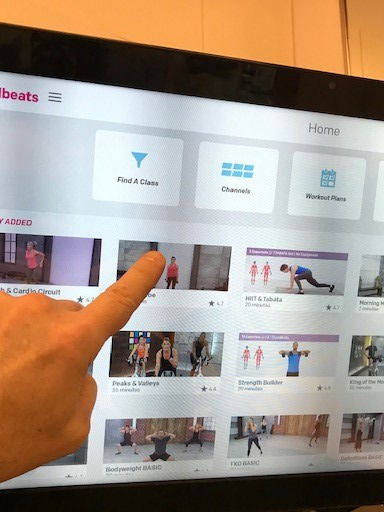 Both fitness centers have Wellbeats on demand video fitness classes. You can choose from hundreds of classes in countless different types and formats. There are beginner classes and advanced. There are also a variety of class lengths--from 10-20 minutes up to 60 minutes! 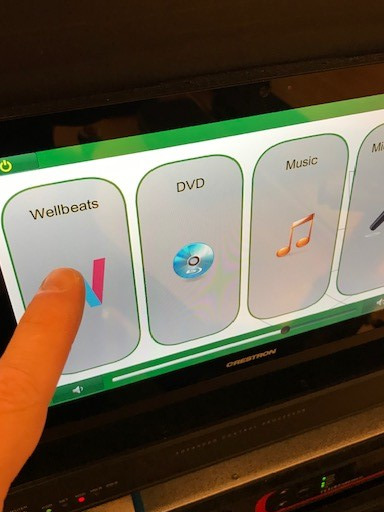 You can use Wellbeats any time the Group Exercise studios are free! Check it out!